I don't know a single person who likes car shopping. It’s quite possible they don’t actually exist. Last night over dinner, my own mother told me that she would schedule a root canal and even opt to re-experience the searing pain of childbirth, rather than go through the rigmarole of purchasing a car. Sound dramatic? Not for those of us who have purchased a car before. In fact, most people are quick to rattle off a list of things they would rather do when it comes to car shopping and those things are often rather unpleasant. But not nearly as unpleasant as dealing with smarmy sales teams and spending an absurd amount of time waiting to be approved. But what if you could buy a car online and have it delivered? The Reality of Car Shopping: It's a Nightmare! Even if you go into the dealership brimming with excitement and energy at the thought of buying yourself a shiny new car, you can bet that both your excitement and energy will have been sucked right out of you by the time you drive away…and likely after you've overpaid. Finding a car that meets your expectations, haggling over the price, and then figuring out financing can take up an entire Saturday, which is frustrating. Most of us have precious little free time as it is. Spending any of it in a car dealership feels like a waste. And, don't you always feel like no matter how much research you've done, no matter how savvy you are when it comes to standing your ground against a pushy sales associate, and no matter how much time you've dedicated (lost) to this purchase, that you're still somehow getting the short end of the stick? 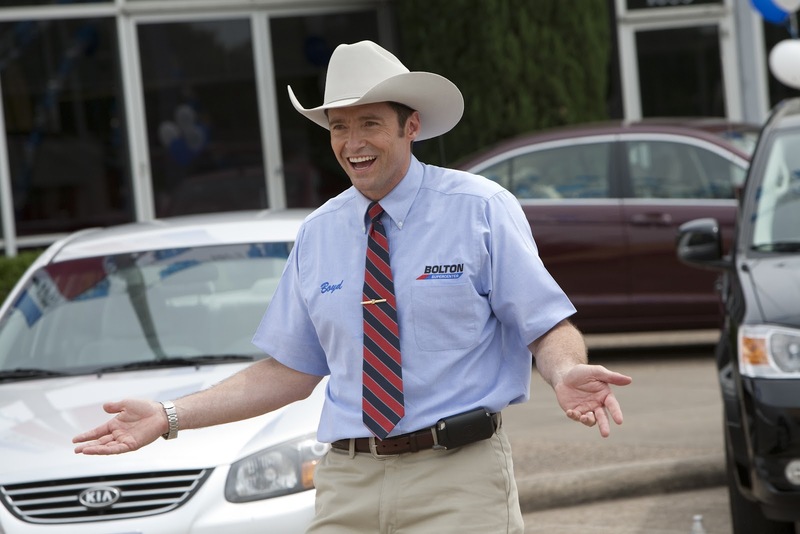 Well, it's time to toss that stick for good and turn the nightmare of car shopping into a dream. Fortunately, a few clever entrepreneurs are forcing the automotive industry to get with the times by creating sites that sell cars online. That's right. Gone is the gum-smacking sleazy salesman in the blue suede shoes. With online car shopping, you are at liberty to shop and compare cars without any added pressure or stress. Because let’s face it - big purchases, like cars, are stressful enough. No one wants to make a mistake, but often you’ll find little in the way of trustworthy guidance from a dealership. 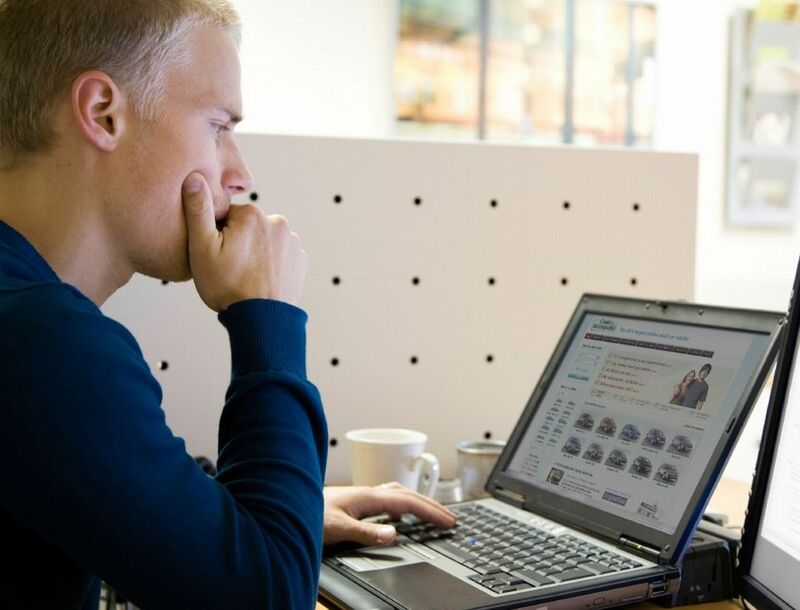 With online car shopping, just like any other kind of shopping, you have unlimited choices right at your fingertips. You can even build and customize a car to meet your exact specifications. I know what you're thinking…what's the catch, right? There isn't one. Here is how it works. Find the car you like, finance it, and wait for it to be delivered right to your door. You never have to set foot in a dealership. Ever. Simply search for the car you really want in the online inventory, and check out the special deals and offers available. It really is that simple and some sites even feature deals on their homepage, complete with the pricing, discounts, rebates, and estimated monthly payments already calculated and posted. They've done all the work for you. When was the last time you felt that way during a car purchase? Once you've found your dream car, it's time to finance. This is the part that makes consumers crazy when it comes to purchasing a car from a storefront dealership. Often times, financing at a dealership is confusing and feels invasive, too personal, rife with judgment even. And let's not forget that suddenly what you planned to pay for this car has inexplicably increased, thanks to hidden dealer fees. 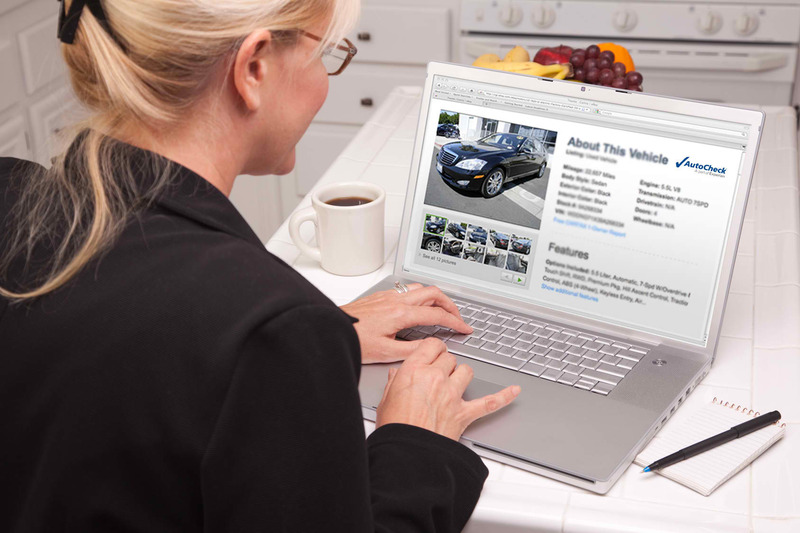 With online car shopping, there is no middle man. Never mind middleman, there are no middle men. Or women for that matter. 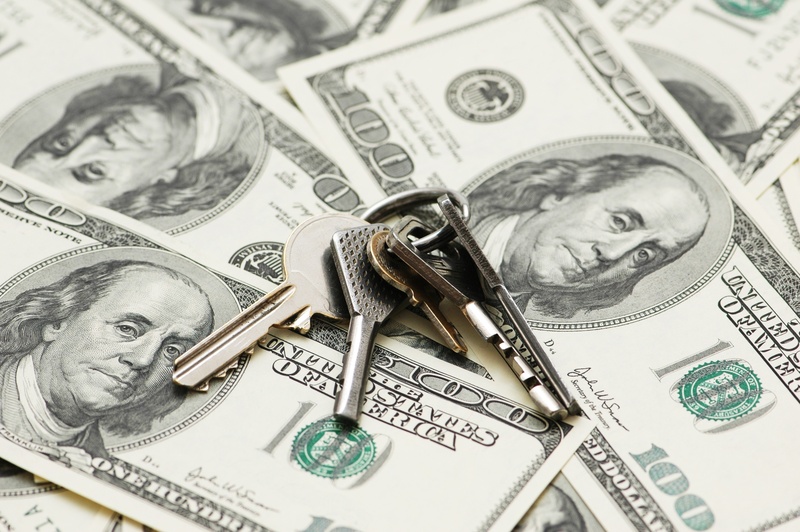 The point is, when it comes to financing, there is usually a whole team of folks involved in the process. Think about it - when you finance a car at a dealership, it goes through the salesperson, the sales manager, and the dealer's finance manager. We're talking a minimum of three additional people who are all expecting their own cuts in this deal. No wonder your sticker price suddenly stretches, even before you've added bells, whistles, or glanced at a higher trim level. When you buy a car online, there is no haggling. You simply fill out the required paperwork from the comfort of your home, get your quote, and either go with it or keep on looking. There is no back and forth or psychological mind maneuvers involved here, no fake walking away, or elevated emotions. It's a numbers game, without the game part. When you buy a new car online, you're not limited to standard business hours.You can shop when it's convenient for you. A novel idea, I know, but really this is the beauty of online shopping. No matter your working hours, you can shop from the peace and quiet of your own home or office, at any time. If you shop for and buy a car online, your days of languishing in a cheap plastic on a gorgeous summer Saturday afternoon are history. So, take your time back. Buy a car online and rejoice in the fact that it will be delivered right to your door in approximately five days from the date of purchase. This might just be the most important change in the auto industry to date. More and more consumers are going the cyber route when it comes to finding and purchasing a new vehicle. Join the revolution. Time is money, after all. Protect yours and buy a car online.